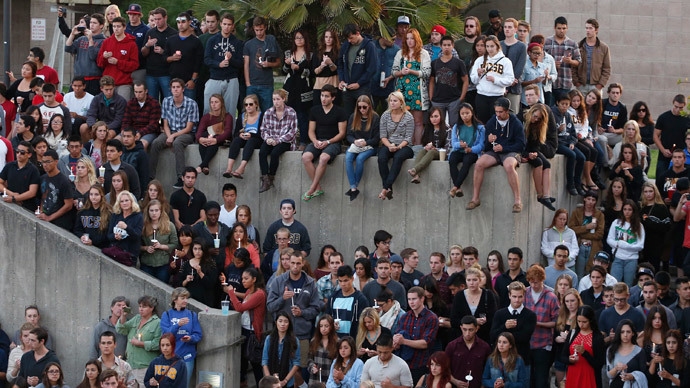 The father of one of the students killed in the University of California, Santa Barbara mass shooting last week furiously pleaded with US lawmakers to resist pressure from lobby groups and enact gun laws that could prevent similar incidents in the future. 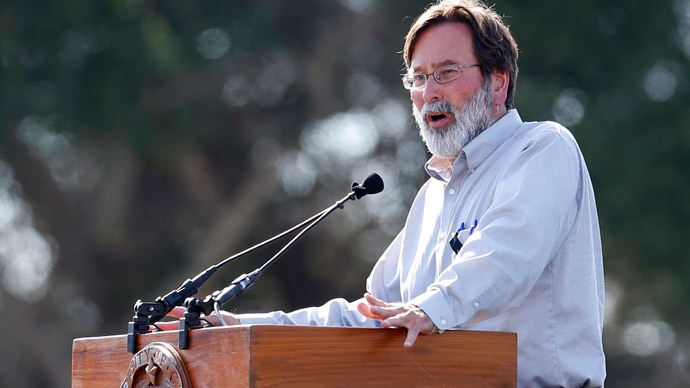 Richard Martinez, whose son Christopher Michaels-Martinez was one of Friday's six victims of a shooting and stabbing rampage, delivered an impassioned speech Tuesday evening at a candlelight vigil in which he led the crowd in a chant of “not one more.” He made it clear that he, like other parents, put blame on lawmakers and the National Rifle Association for actively obstructing laws that would stop mentally ill Americans from being able to legally obtain a firearm. He urged students at the vigil to lobby for gun laws that close the existing loopholes that make it easier for young people to purchase weapons. Martinez’s rage was also on display during a lengthy interview he gave to the Washington Post, in which he described a long eulogy for the victims delivered in the California state house as nothing more than bluster. New legislation has already been proposed in the California Legislature in response to the Friday shooting. 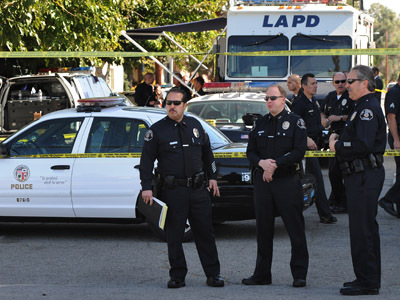 One bill proposes a statewide method that would allow police officers to check whether a mentally ill person has purchased a weapon during welfare visits. The measure, proposed by California Senate President Pro Tem Dareell Steinberg, could eventually make it possible for authorities to check in with an individual’s friends and family regarding their mental status. “There is a lot we can do to prevent these kinds of horrific events in the future,” Steinberg said, as quoted by CBS. The second bill, if passed, would create a law that would make it possible for concerned family members to file a request with law enforcement to obtain a gun violence restraining order. Therapists are already allowed to inform the police if they think a client poses a risk to others, although there is no way to prevent that person from getting their hands on a weapon unless they are involuntarily checked into a mental health center. “When someone is in crisis, the people closest to them are often the first to spot the warning signs, but almost nothing can now be done to get back their guns or prevent them from buying more,” said Democratic Assemblywoman Nancy Skinner, who represents Berkeley. Martinez’s remarks also attracted support from parents of some of the children killed in the Sandy Hook elementary school shooting in Newtown, Connecticut. Yet, if statistics are any indication, even such tragedies and the vocal pleas for gun control measures have done little to move the needle. 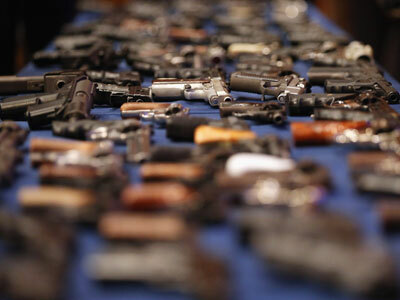 A Gallup poll measuring public opinion from 1990 through 2013 found that only 49 percent of the American public felt that gun regulations should be tightened – a number that has steadily fallen by 29 points over more than 20 years.